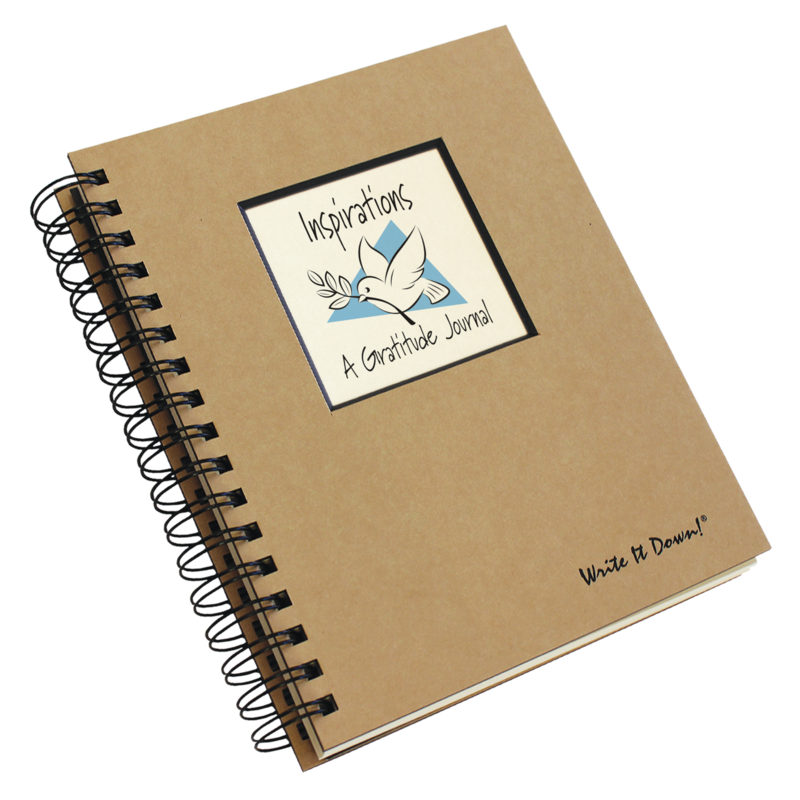 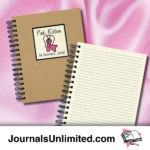 A Pink Ribbon Angel adorns the cover of this beautiful journal promoting breast cancer awareness. 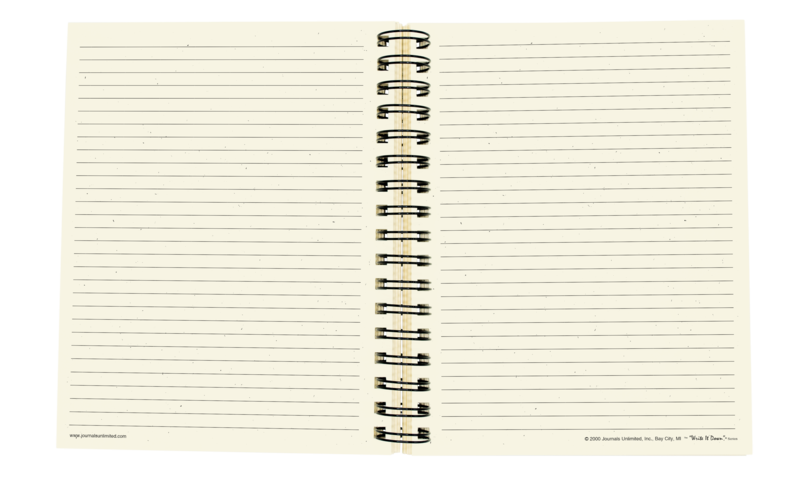 This new title has lined pages so you can use it for any purpose. 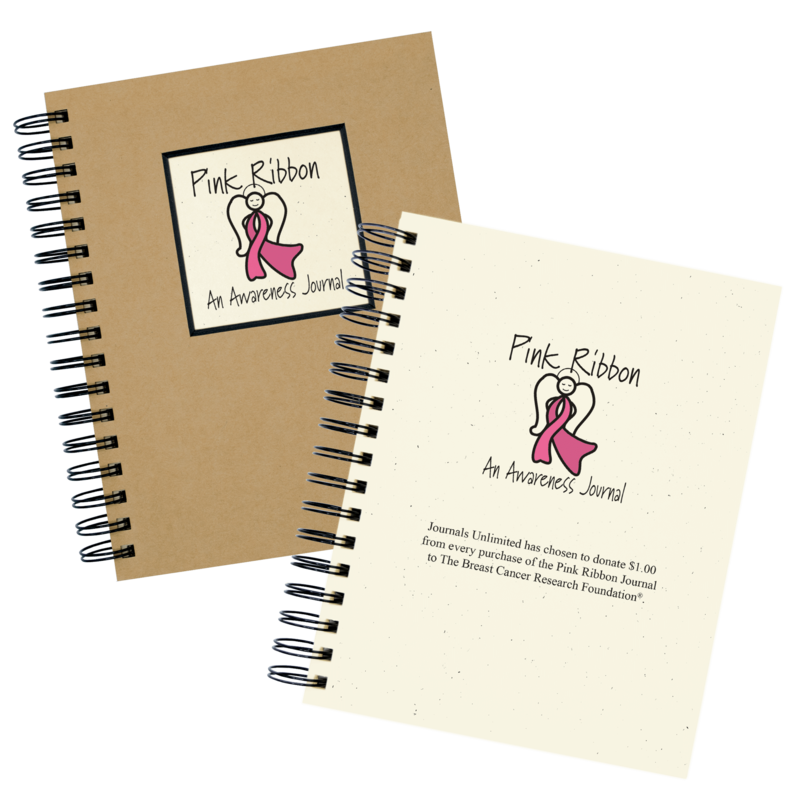 Each of us has had or will have a personal association with a family member, friend, neighbor, co-worker, (or us ourselves) diagnosed with breast cancer. 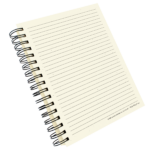 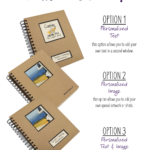 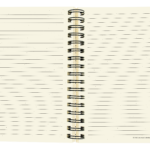 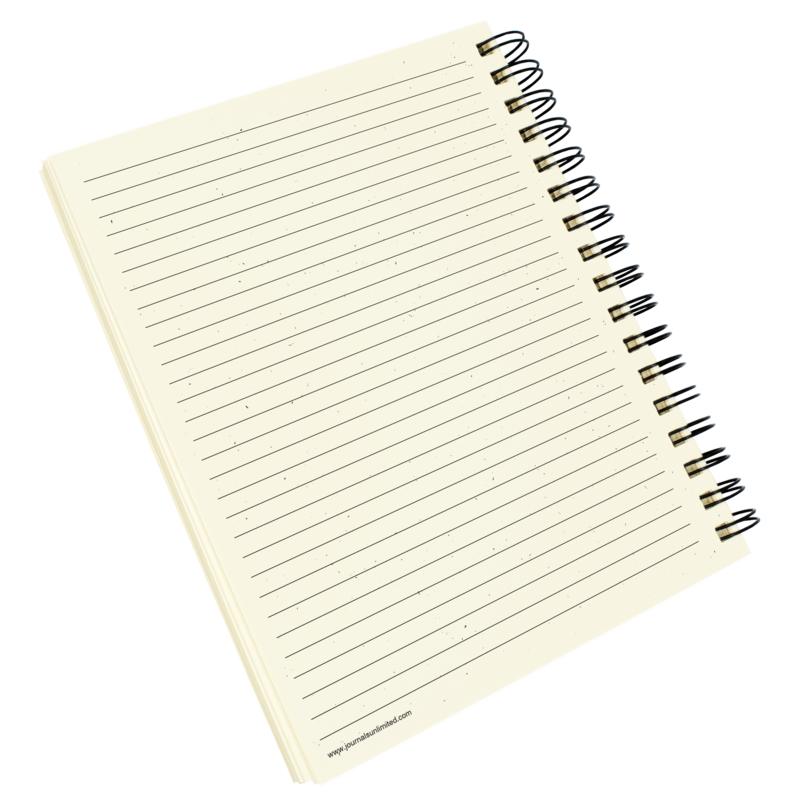 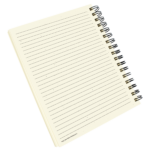 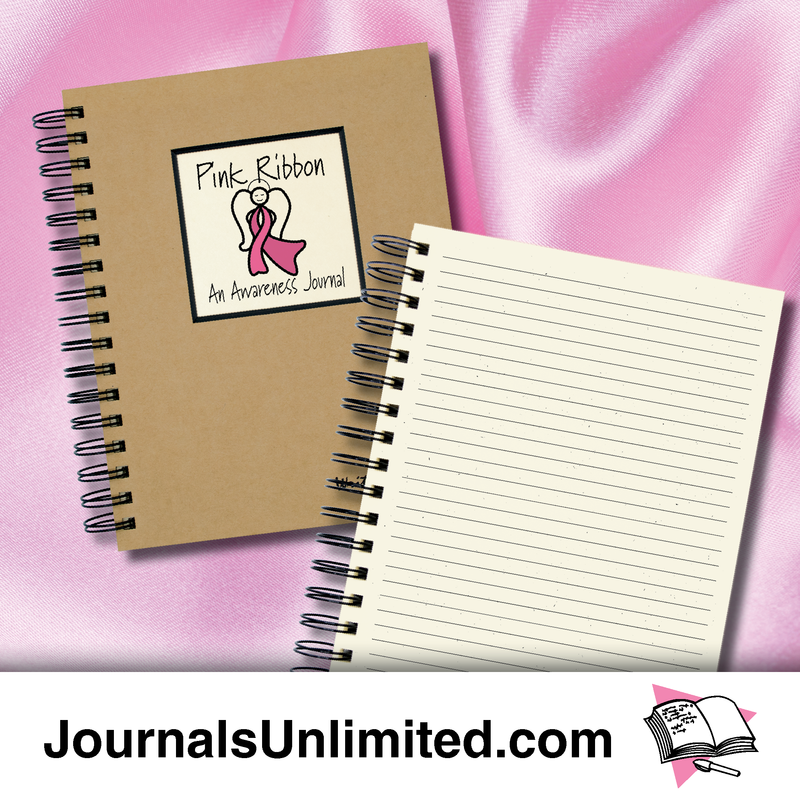 For that reason, Journals Unlimited, Inc. has chosen to donate $1 from the purchase of every Pink Ribbon Journal to The Breast Cancer Research Foundation®. Help us to help them find a cure in our lifetime and aid in the prevention of breast cancer. Love it! Best journal I’ve ever used. 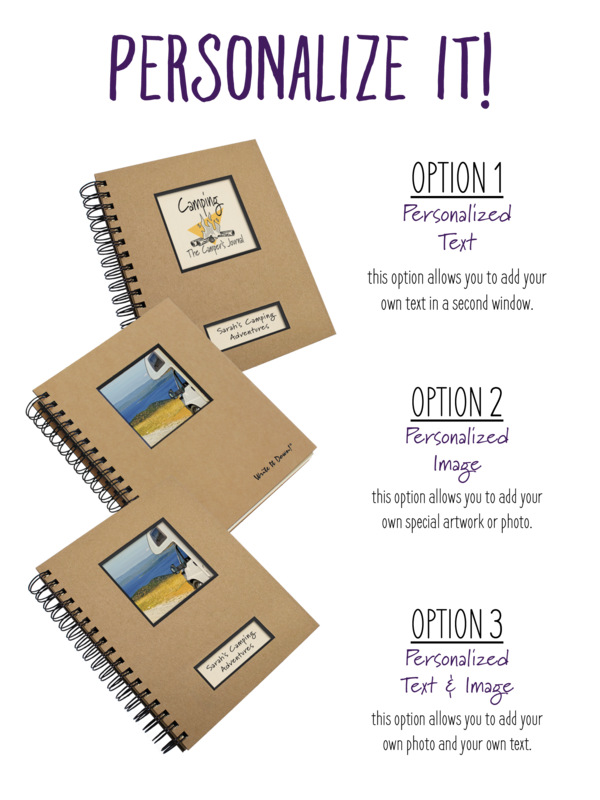 Great size, wonderfully lined sheets allow endless options for use.